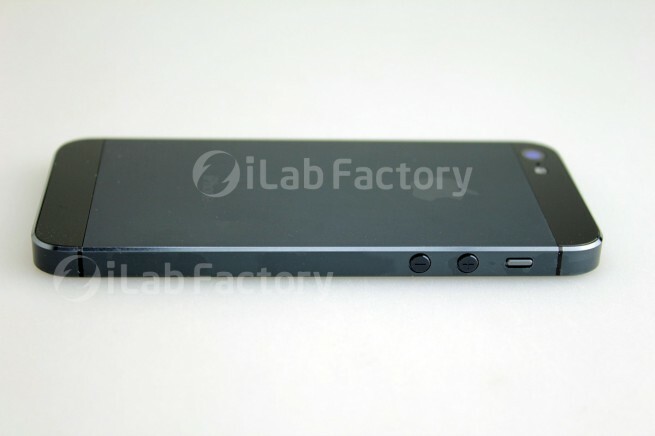 The date is out that the iPhone 5 will be announced on September 12th. We’re looking at an entirely new phone this time, as we move away from the 4S, we are secretly relieved to not realize the horror of something along the lines of an iPhone 4SX. As usual, Apple isn’t set to disappoint. Surprisingly, it appears as if some reliable leaks have come out showing that the new iPhone (don’t worry, as far as we know, it’s not called that) will have some unforeseen and compelling new features. We also expect to see various hardware improvements, as well as LTE, but that’s currently not backed up by any strict evidence. I’m not one for rumors, but I’ll give you the quick-take. 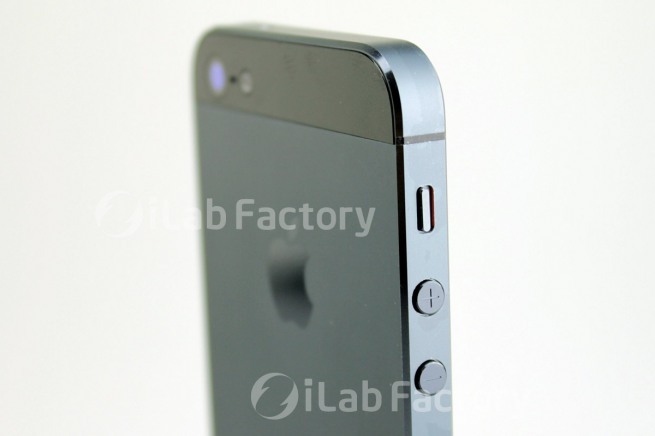 It appears as if the parts supplier ETradeSupply has leaked photos, and a video, of a portion of the iPhone 5’s body, as well as the front glass panel. Japanese Mac website Macotakara has released detailed videos as well. While it’s not the whole phone, the details seem fully plausible. What we can gather is that the screen will move from the 4S’s 3:2 aspect ratio to a 16:9 ratio, the standard for widescreen movies, televisions, and more. This makes viewing any media in HD easier, especially when the screen’s pixel density is supposed to be far more impressive, as well. The iPhone 4S has a retina display pixel density of 960 x 640, while the new iPhone will likely have a pixel density of WXGA 1280 x 720. I would be shocked to see it, but it is possible Apple will blow us all away and show us a 1600 x 900 resolution phone . Forbes writer Susan Kalla noted ETrade Supply’s claim that the new screen will allegedly use new LCD technology which allows for better battery life and, of course, a better screen. Anyway, it’s not set in stone yet, but of all the rumors so far, these appear the most believable. While it’s not backed up by evidence, let alone being confirmed, it’s only logical for Apple’s iPhone 5 to include LTE functionality as well as 1 GB of RAM. Various other hardware improvements are plausible, but these two seem like logical steps for the iDevice to keep up with the pack. While the some of the above details may be uncertain (as Apple likes it), we are nearly certain that Apple’s iPhone 5 event will be on September 12th, and will most likely be for sale on September 21st.